Are you tired of visualizations and affirmations that don’t work? Power Visualization is an accelerated form of visualization that gets results very quickly. It is a new and very powerful technique, which shifts your energy field so that you actually align with the energy of your desire, causing it to be instantaneously and automatically attracted and magnetized to you. 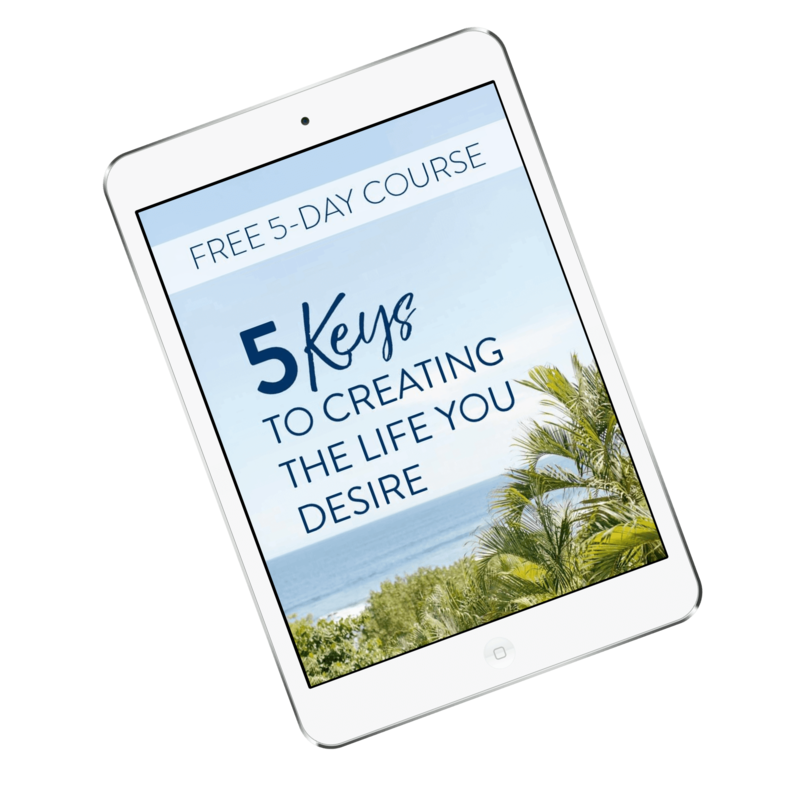 Create the life you desire with Power Visualization! Back to Workshops & Groups Page.